London is one of the greatest cities in the world and one of my favorite destinations to visit. Filled with incredible history, world-famous landmarks, and some of the coolest castles you’ll find, London is one place everybody should have on their bucket list. If you’re an English speaker, London also provides a good introduction to Europe. Besides the fact that you already speak the language, you will find the culture very similar to what you are used to at home. The tourist areas are also very clean, which can be more palatable for first-time visitors than some of the other grittier places in Europe. London is also relatively easy to navigate. Most of the city’s most important tourist sites are located in Central London and many are within a 10-minute walk of each other. London’s subway system, affectionately known as “The Tube,” is also a breeze to use. 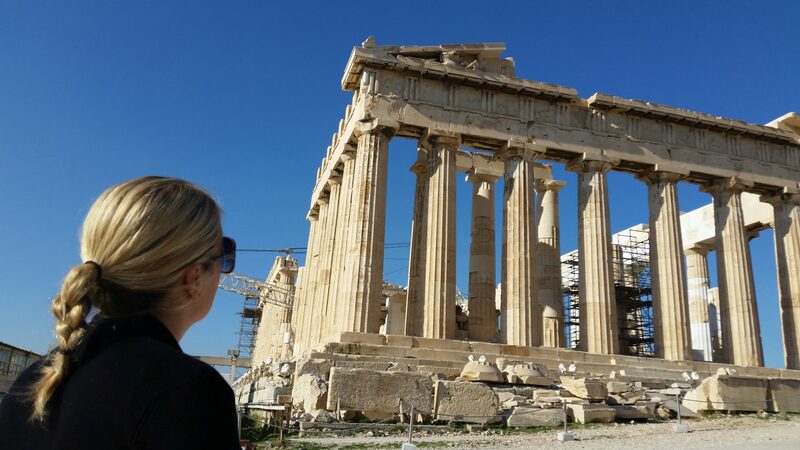 Speaking of tourist attractions, since London definitely isn’t the cheapest place to travel, I highly recommend that first-time visitors consider using a sightseeing pass while they are there. These cards are designed to help you see the most important sites in the city, and they’ll help you save money while you’re doing it. 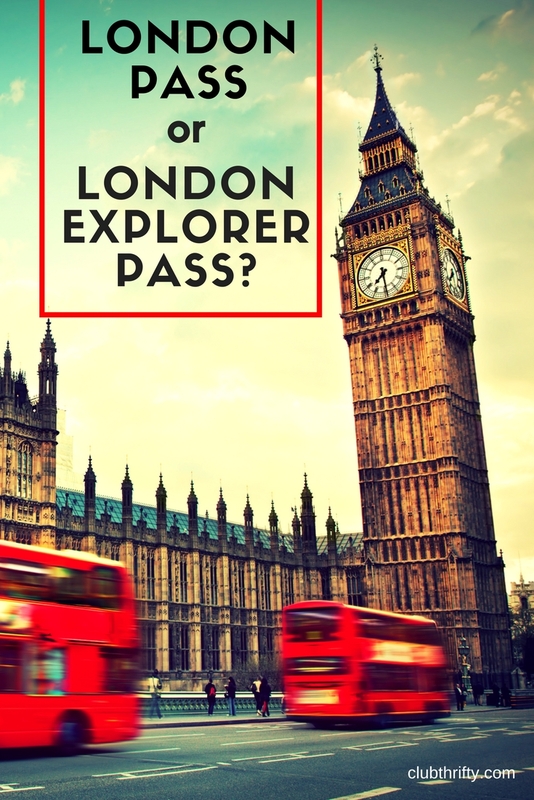 Two of my favorite passes in London – in fact, two of my favorite sightseeing passes anywhere in the world – are the London Pass and the London Explorer Pass. In this piece, we’ll explore the differences between these two cards and help you decide which is the best pass for you. The London Pass is a sightseeing card that includes admission to over 80 of the city’s best attractions. That means the vast majority of the attractions you’ll want to visit on your first trip to London are already on the card. In most cases, all you need to do is present your pass at the attraction you’re visiting and you’re in. Easy peasy. In addition to all of the attractions on the pass, the card also saves you time and money. At the busiest attractions, the London Pass allows you to skip the ticket lines and gain “fast track” entry. Compared to ticket prices at each venue, the cost of the London Pass actually comes at a fairly steep discount, especially if you purchase the card during one of their flash sales. Speaking of costs, the London Pass works on a consecutive day basis. The pass is currently offered in 1, 2, 3, 6, and 10-day options. 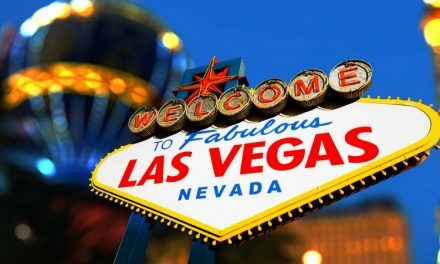 There is no limit to the amount of attractions you can visit using the card, provided that you do it within the timeframe specified by your pass. If you choose, you can also add access to London’s public transportation systems, which I highly recommend for saving some steps. How Does the London Explorer Pass Work? The London Explorer Pass is another good option for sightseeing in London. However, this card has some significant differences from its sister pass. Rather than including admission to all attractions on a consecutive day basis, with the London Explorer Pass, you get to choose the number of attractions you wish to visit. In total, the card offers entry to over 20 attractions. From that list, you can choose to visit 3, 5, or 7 attractions. However, you have up to 30 days to visit these attractions from the time you first activate the card. This card is particularly good for those who may want to travel a little slower. If you’re only going to visit one site per day, the London Explorer Pass is a great option. For people who want to see as much as they can with the limited time they have, the London Pass tends to work better. Which London Attractions are Included? 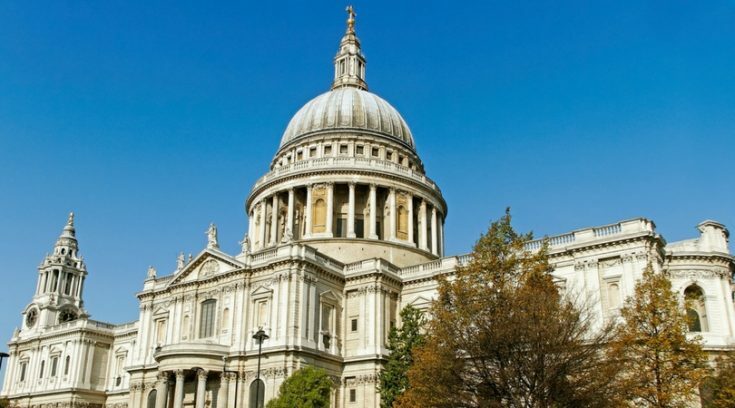 Although I don’t have the space to list all of the attractions on each card, many of the city’s biggest sites are found on both passes – including Westminster Abbey, Hampton Court Palace, and St. Paul’s Cathedral. However, each card does include some important attractions that the other does not. Now, let’s compare costs for both the London Pass and the London Explorer Pass. When it comes to the London Pass, I think the 3-day provides the most reasonable value. You still get a hefty discount, but you aren’t locked into sightseeing for 6 (or 10) days straight. If you’ll be in London for more than 3 days, combining a 3-day London Pass with a 3-attraction London Explorer Pass may be a good option – especially if riding the London Eye and visiting Madame Tussauds are on your “to do” list. That way, you’ll still get free entry to all of the historic sites with the London Pass, but you’ll still save on the other attractions that aren’t included. Who Should Get the London Pass? First-time visitors to London – If this is your first visit to London, chances are good that you’ll want to visit the city’s most important sites. For me, the Tower of London is probably the top spot to visit in the whole city, and you’ll only find that on the London Pass. Travelers visiting 2-3 sites a day – To get the best value from your London Pass, you’ll need to visit at least 2 to 3 included sites per day. If you want to travel slower than that, a London Explorer Pass may be a better fit. Castle lovers – The London Pass includes entry to all of the historic castles located in and around London. The London Explorer Pass skips the Tower of London and Windsor Castle. Who Should Get the London Explorer Pass? Slow travelers – If you’re somebody who really wants to take their time, the London Explorer Pass is probably a better fit. Not only do you have 30 days to use the pass, but the London Pass loses value if you don’t visit at least 2 to 3 sites per day. Travelers splitting their time between cities – Will you be visiting more than one city during your time in the U.K.? The London Explorer Pass may be for you. While the London Pass is often the better option, it works on a consecutive day basis. So, if you’re splitting up your time in the city, the Explorer Pass may be your best bet. Those who get “castled out” – If you’re more into riding the London Eye or visiting Madame Tussauds wax museum than visiting all of London’s castles, this may be the pass for you. Personally, I don’t think you can go to London and skip The Tower, but that’s totally up to you! If your upcoming travel plans include visiting London, I highly recommend checking out one of the city’s excellent sightseeing passes. Luckily, both these passes are great for different reasons, and you can certainly save some money with either pass. 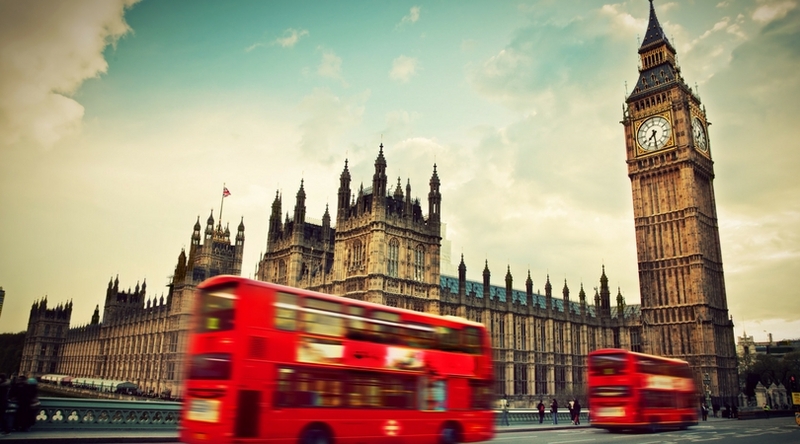 For first-time visitors to London, it is hard to go wrong with the London Pass. It really includes almost everything you’d ever want to see there, and it will save you time and money while you do it. However, if you don’t want to visit 2 or more sites per day, the London Explorer Pass is also an option. With that said, I’d really recommend this pass more for those who have already seen most of London’s top sites and don’t necessarily need to go back. Combining the passes is also a great option if you’ll be in London for more than 3 days. That way, you can take full advantage of all the London Pass offers and fill in the gaps on day 4 or 5 using the London Explorer Pass. I hope you’ve enjoyed this comparison of my two favorite London sightseeing passes. Thanks so much for reading and happy traveling! >Get Your London Pass Here! >Get Your London Explorer Pass Here! NextShould I Refinance My Student Loans? Hello. I am travellng to London on wednesday. When i read your article i understood That You could combine these seightseeing passes with Oyster Card? If so, how do I do it? Is that an electronical solution? Or do I have to buy Oyster Card as a physical card and use it as normal. I didn’t understand how you could pay less with these to cards together. I intend to download the London Pass to my App. Another question. If I download and activate the Pass to my mobile phone, can I then also activate and use the Pass on my IPad? Thanks for reading and good questions! So, yes, you can download the London Pass to both your phone and your tablet using the free London Pass Mobile App. Since the Oyster transportation card is owned by another company, however, you CAN NOT download the Oyster Card through the London Pass app. For the Oyster Card, you can either A) purchase it with your London Pass and pick up the physical card at the London Pass Redemption Desk once you get there, or B) purchase the Oyster Card separately from the company that actually owns the card. If you’re going to use the mobile option for the London Pass, I’d probably go ahead and purchase the Oyster Card separately. They also have an app with a mobile pass option available. I hope that helps! Enjoy London!! !